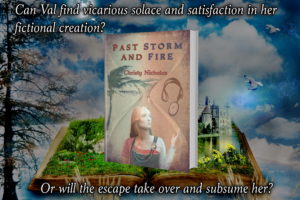 Past Storm and Fire is yet another exciting and well written story by Christy Nicholas. Just love the cover of this book. I found this book to be a nice quick read, the book also flowed nicely, and the story has a nice pace to it as well. 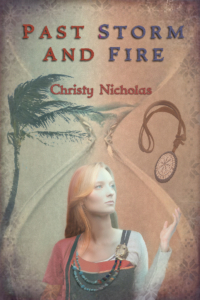 If Christy, you are a fan then this book is going to grab your attention from the start as I did with me. If you are now just finding Christy after reading this book you will want to read more of her wonderful work. 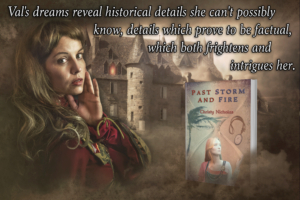 You will find Past Storm and Fire has such detail to it you wont want to put the book down, and since this book has a lot of detail it will have you feeling you are on the same journey with Val and the characters of the book. Definitely a five-star read. 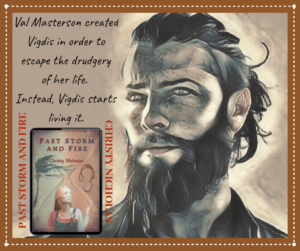 Past Storm and Fire was a fantastic and exciting 5 star read by Christy Nicholas and I story that I thoroughly enjoyed reading. 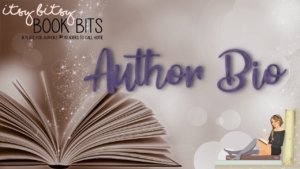 The level of detail that the author put into the story was just amazing; I was completely captivated by what I was reading. 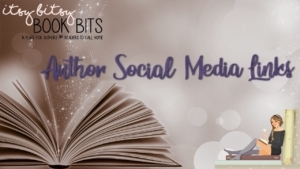 I could tell that the author really had taken the time to research what she writing about and this made a he difference to me as a reader. I have read quite a few books by this author now and I have to say I think that this one is definitely my favourite so far, it was just one of those stories that you find really difficult to put down. I loved the main character Val, she was such a strong person and I really felt like I was living her journey with her. 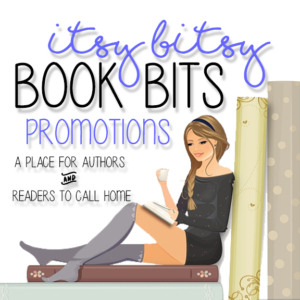 A fantastic 5 star read that I highly recommend! Another fantastic book from Nicholas! 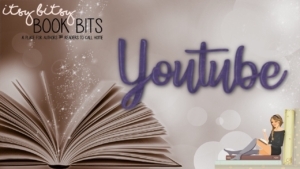 She is a master storyteller and few can match her ability to create new worlds that leave you breathless with their newness yet they are still relatable. I loved this book from start to finish and found myself transported once again to the world created. Fantastic book. 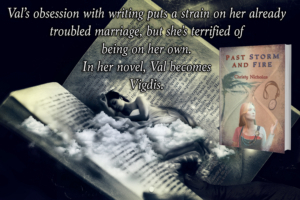 I love the way that the main character Val is both a part of the present world and the past. I really got into how the past life she experienced comes to her as a book idea. I love how she is drawn to the past through her work in the future. 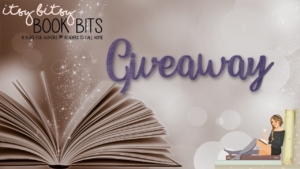 The way that the book draws the reader in just had me glued to the pages. I really enjoyed how she gets to tie all the characters in her book to the past and gets a new beginning for her in the present. I really liked the chemistry between her and Havaldr. I definitely will be reading more from this author in the future. 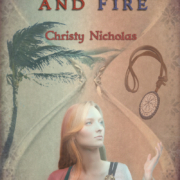 The story Past Storm and Fire by Christy Nicholas is a wonderful book to read. 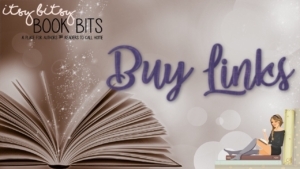 It drew me in from the very beginning and I found myself not wanting to put it down until I had finished the last page. I loved reading about the character of Val. She is a woman who is responsible. 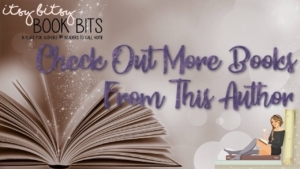 Her life is not going the way that she had hoped and is inspired to writing a romance novel set in Iceland. The novel opens up a world which she can escape to. 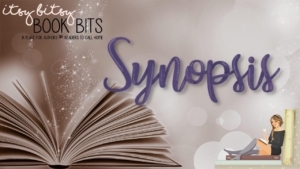 What will happen when the lines between her writing and her real life begin to cross? What does the future hold for Val? Read this book to find out. 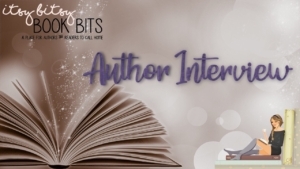 I also loved reading about the character of Vigdis that Val creates. She is a hard-worker, independent, and strong. I liked that so much detail is given to the story. I felt like I was right there with the characters. This is also a book that is emotional and mine went up and down. I grew to care about Val and Vigdis with each chapter that I read. 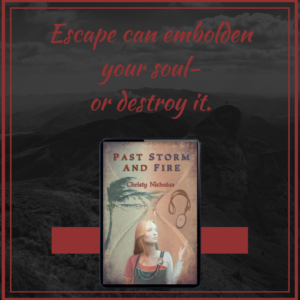 Don’t miss out on a journey that had me thinking about it even after I had finished the book. Recommended reading.